The best dental care begins with treating patients like family. Teeth are attached to people, and people are what we treat at Christopher and Anne Thompson, DDS. Since 2001, we have built a family dental practice you can trust. We make it a priority to keep our Turlock family dental practice equipped with state-of-the-art dental technology. Doing so allows us to not only provide the best services for our patients, but it also allows patients to participate in their own diagnosis. We believe this can help young patients establish healthy oral health habits all the way into adulthood. For a thorough co-diagnosis, we also use a digital intraoral camera. Images from the intraoral camera can be magnified to enhance small details. Similar to a digital X-ray, intraoral cameras can also send a live image of what the dentist is seeing to a large monitor. Patients can examine the problem areas that Dr. Chris and Dr. Anne discover. 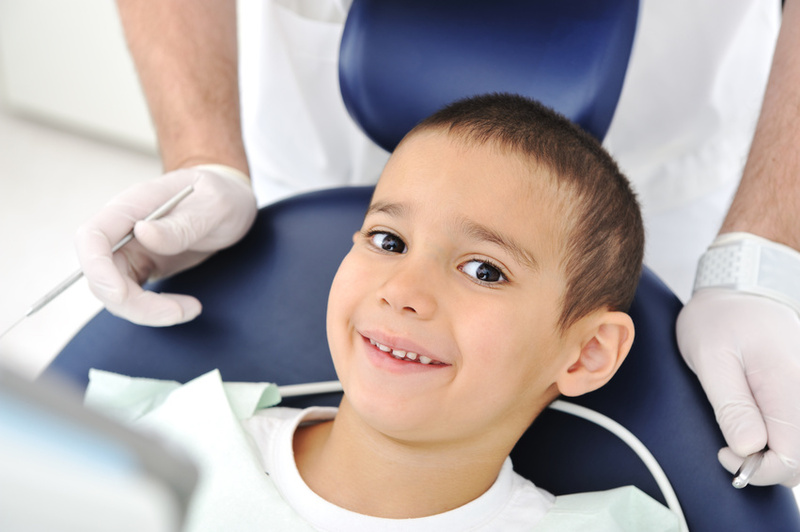 Does Your Family Dentist Practice Conservative Treatment Planning? We see poor dental work performed by high-volume dental practices almost every day. We’ve also seen a lot of bad dentistry that wasn’t necessary to begin with. Many practices out there today are high-volume, low quality practices really only interested in selling more services to make money. We take pride in being different. We aren’t trying to sell dental services you don’t need, and we won’t recommend services that aren’t necessary. We are deliberately conservative in our treatment planning. At Christopher and Anne Thompson, DDS, rest assured that you’re getting the quality family dental care that you and your family deserve. We are your certified Invisalign and Invisalign Teen provider in Turlock. If you or a member of your family has ever wished for a straighter smile, Invisalign may be for you. Invisalign Teen can be a great preventative orthodontic solution for your teen that can save you thousands down the road. Give your teen the confidence to keep showing off his or her smile! Our patients are usually surprised that the first part of their appointment is not spent talking about their teeth. We distinguish ourselves from high-volume dental practices by creating relationships with our patients. You’re not a chart number; you’re a member of our family. We dislike wasting time in waiting rooms and don’t want you to waste your time in ours. We never double-book appointments. Have questions? Ready to request an appointment? Please contact us today!